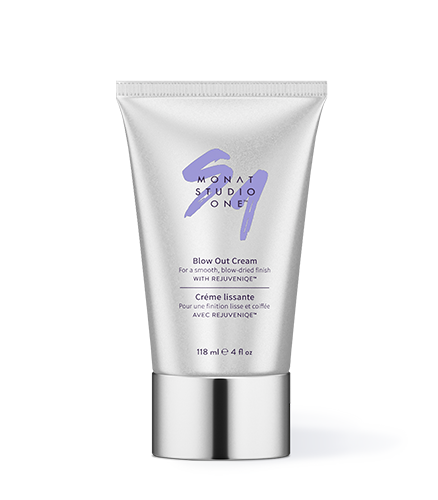 To learn more about MONAT STUDIO ONE™ Blow Out Cream, please contact your MONAT Market Partner. Live life well-styled sporting a picture-perfect blowout. 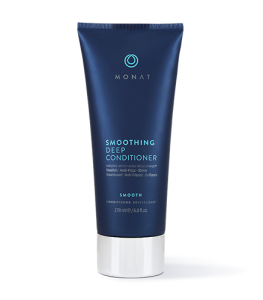 MONAT’s Blow Out Cream completes your look and gives your luscious locks the silk smooth feel you desire – all without weighing your hair down. 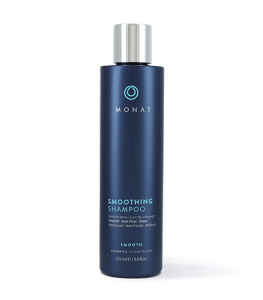 Restore your hair’s natural softness and shine and goodbye to damaging product build up. 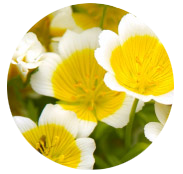 Infused with Dermafeel Sensolv, this is an all-natural silicone alternative for hair care. Reduce your styling time, protect your hair from heat damage, and perfect your look with the only Blow Out Cream you’ll ever need. Silicone alternative 100% natural in origin – provides silicone-like performance without any build-up effect; leaves hair feeling silky, satiny, smooth and soft.